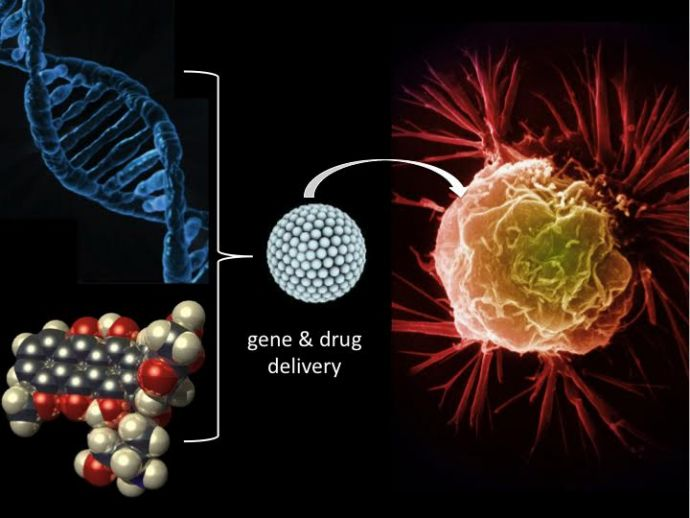 Description: Inspired by unique biological self-assembly, biomacromolecules have been increasingly used as building blocks to assemble complex higher order architectures. These molecular assemblies have been used for many technological and biomedical applications, including drug delivery, biosensing and bioimaging. This webinar describes our strategy to generate fibers and nanoparticles using engineered variants of the coiled-coil domain of cartilage oligomeric matrix protein and their biomedical applications. Dr. Montclare is an Associate Professor in the Department of Chemical and Biomolecular Engineering at NYU Tandon School of Engineering. She has appointments in Biochemistry at SUNY Downstate Medical Center, Chemistry at NYU, Radiology at NYU School of Medicine and Biomaterials at NYU College of Dentistry. Professor Montclare is performing groundbreaking research in engineering proteins to mimic nature and, in some cases, work better than nature. She exploits nature’s biosynthetic machinery and evolutionary mechanisms to design new artificial proteins. Her lab focuses on two research areas: (1) developing protein biomaterials capable of self-assembling into supramolecular structures and (2) engineering functional proteins/enzymes for particular substrates with the aim of targeting human disorders, drug delivery and tissue regeneration. Priya completed her Ph.D. in Pharmaceutical Sciences from University of Connecticut, where she investigated protein-protein and protein-polymer interactions using biophysical and biochemical approaches. 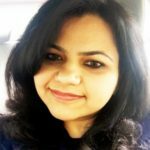 She is a postdoctoral fellow in Professor Montclare’s lab at New York University, Tandon School of Engineering. Her research is focused on developing self-assembled injectable hydrogels for post-traumatic osteoarthritis. She is also involved in developing hybrid lipid-protein complexes, referred as lipoproteoplexes for gene and drug delivery applications. 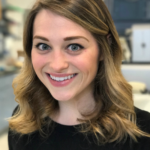 Lindsay received her Bachelor’s degree in Biochemistry from New York University prior to entering SUNY Downstate’s MD/PhD program. She is currently pursuing her PhD in Biomedical Engineering, within the biomaterials and polymer therapeutics track, through SUNY Downstate and NYU Tandon’s joint program. 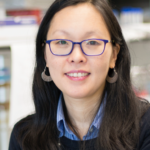 Her research, in collaboration with the NYU School of Medicine, is focused on the development of self-assembling theranostic agents for vascular and breast cancer studies and drug delivery monitored by magnetic resonance imaging.